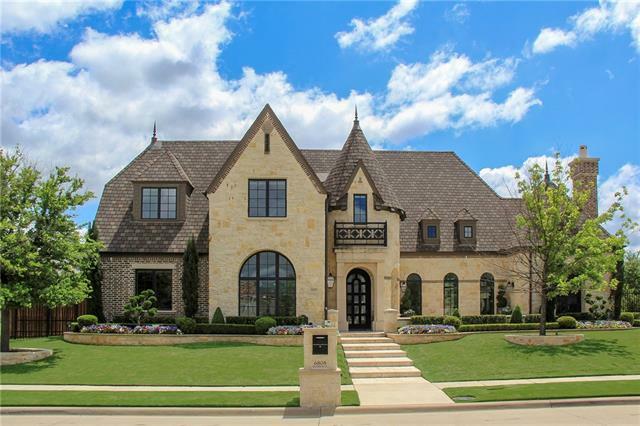 All Plano homes currently listed for sale in Plano as of 04/22/2019 are shown below. You can change the search criteria at any time by pressing the 'Change Search' button below. 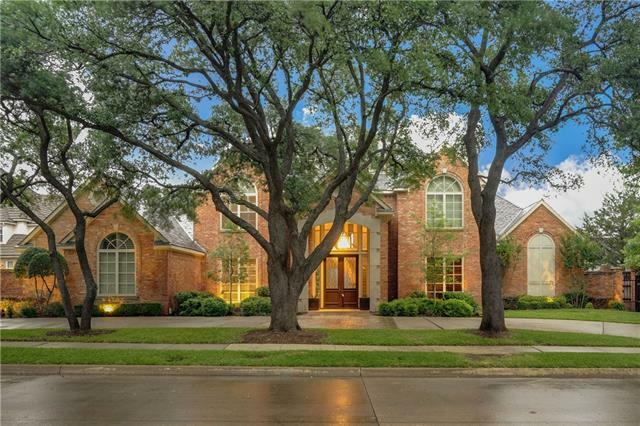 If you have any questions or you would like more information about any Plano homes for sale or other Plano real estate, please contact us and one of our knowledgeable Plano REALTORS® would be pleased to assist you. 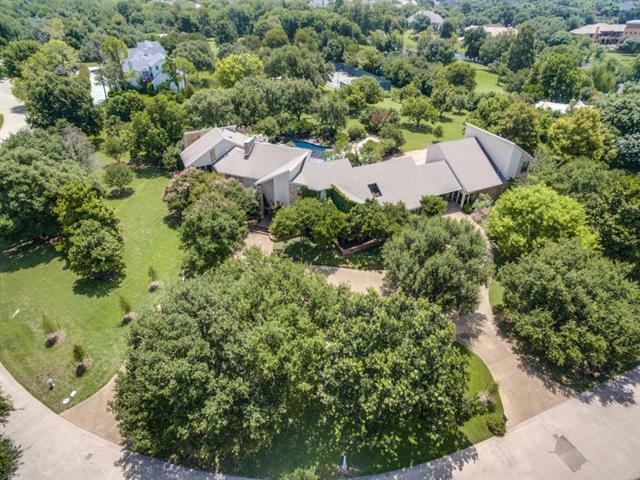 "Exquisite 3 acre gated estate overlooking White Rock Creek AND Gleneagles Golf Course! Heavily treed backyard paradise with pool, spa, outdoor living, full sized tennis court, putting & chipping green with sand trap, walking trails, tree house and more! Whole house automation system! Gourmet kitchen has top notch finishes! Elegant master suite with fireplace, dual master baths, steam showers, coffee station and exercise room. 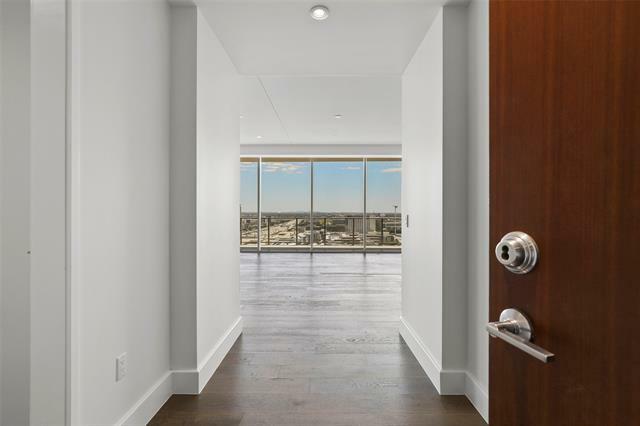 An entertainers dream with media room, custom golf simulation room, la"
"Windrose Tower is the exclusive luxury high-rise residence nestled in the heart of the award-winning, $3 billion Legacy West development. 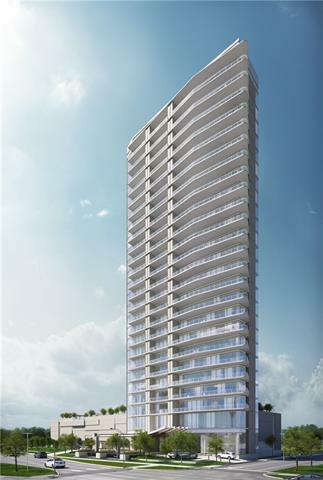 Overlooking 400,000 square feet of exciting retail, entertainment, and dining options, Windrose Tower will set the standard for luxury living in Plano, Texas. The architecture of this glass tower is a marriage of classic and contemporary, an exquisite transitional design to reflect the understated elegance synonymous within the neighborhood. Windrose Tower wi"
"Incomparable Palatial Mansion on Lakes;in Willow Bend! Designed by world famous Architect, Fred Wynn! 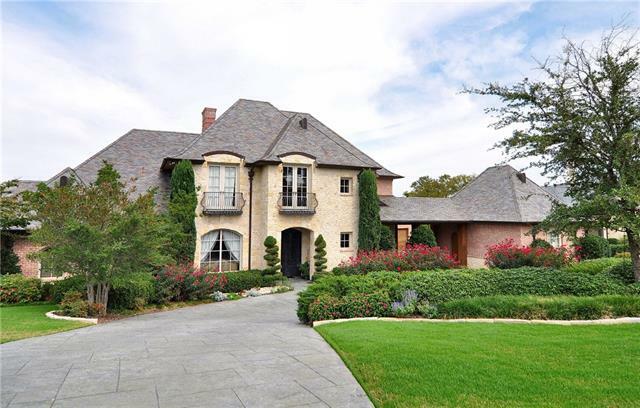 OPULENT craftsmanship and quality throughout this 13,000+ square feet Masterpiece on over one half acre water front, greenbelt lot. Guests will awe at the Dramatic Cinderella Staircases, Juliet Balconies, Twin Barrel Ceiling hallways , BALLROOM SIZE GREAT ROOM with Enormous Seamless Windows creating unobstructed panoramic views of the lake, patio and infinity pool! 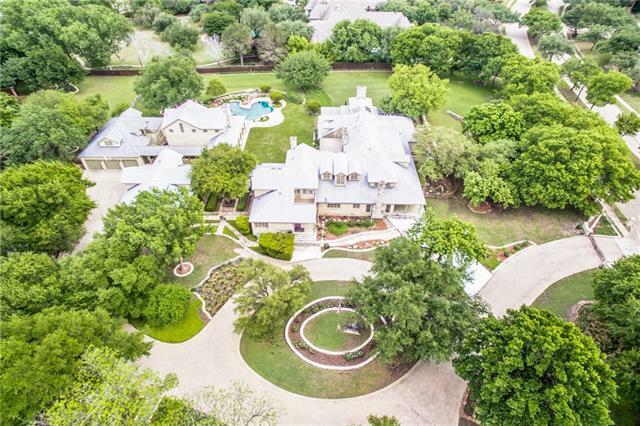 Over 1500 SF Heated - Air "
"Fully gated, soft contemporary residence on 1.224 acres, designed by Barbara Gilbert Interiors, remodeled by Martin Raymond. Chrome and crystal chandelier, staircase with mother-of-pearl toe-kicks in foyer. Kitchen opens to living and family. Professional grade appliances, 4 ovens, 14 foot granite island from Spain. Family room with patio access. Command center for organization, or wet-bar. Master offers quartzite jetted tub, steam shower, dressing area. 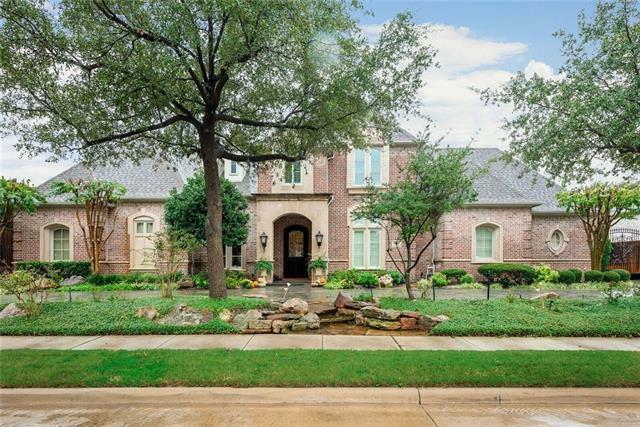 Media, game, and craft rooms, study, sepa"
"Stunning luxury estate and beautiful Georgian home in the highly desirable West Plano corridor. Situated behind iron gates on 2.7 acres includes a live-water creek, pool, horse barn, tennis-multi-use court, outdoor living space and outdoor kitchen with custom grilling area including two gas grills and commercial smoker. The home is perfect for entertaining and family living and boasts elegance with high ceilings, natural light. The fabulous granite top kitchen opens to the casual dining area an"
"A TRUE TEXAS STYLE RANCH IN THE HEART OF NORTH DALLAS! 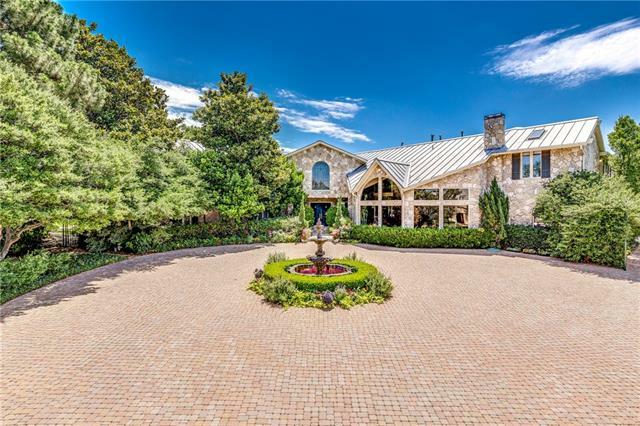 This private estate in coveted Willow Bend Country is set on 3.3 sprawling acres & provides a unique country lifestyle inside of the city. Impressive entrance through automatic gate w large circle drive. 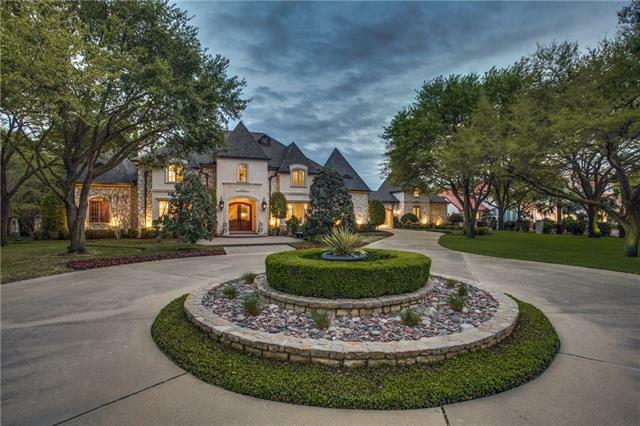 Per appraisal 12,478 sqft of living space: Main House-9,397 sqft-4 Bed, 6.2 baths, study & 2 versatile game rooms. 2 Story Pool House-1,500 sqft- Kitchen & 2 living areas. Guest Quarters-753 sqft-living, kitchen,bed & full bath. Guest Quarte"
"This home is breathtaking! Large ranch home on over 2 acres. Inside home features large family room, large gameroom, sound proof media room with sliding doors. Gameroom has full kitchen wet bar. Master bedroom overlooks backyard oasis. Office attached to master with built ins. Family room, kitchen and 2nd living have sliding doors that open to the back to make it an entertainers dream. 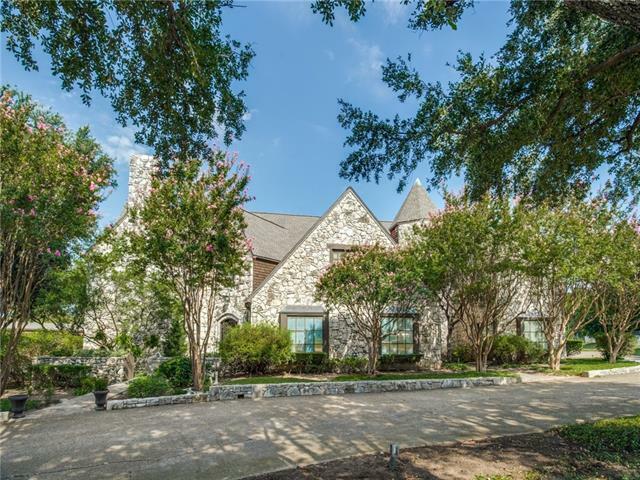 Outdoor covered entertaining area has FP, outdoor kitchen w 2 grills, north-south facing tennis court, salt w"
"Live luxuriously in guard-gated Normandy Estates! This custom Smart home built by Peckham Custom Builders is exquisitely designed with every detail in mind. Subterranean 925 bottle temperature-controlled wine room, downstairs media, Control4 automation, Sub Zero & Wolf appliances, 4th car lift option, secluded master suite with steam shower & custom closet. Private backyard oasis with diving pool, spa, sun deck, fire feature, putting green & Lynx grill. 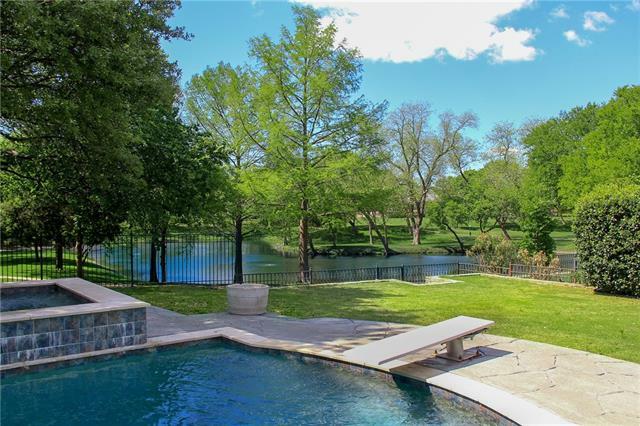 Relax under the covered patio with a firep"
"*PROPERTY IS PRICED AT LOT VALUE* 4.62 acres - one of Plano's most incredible lots. 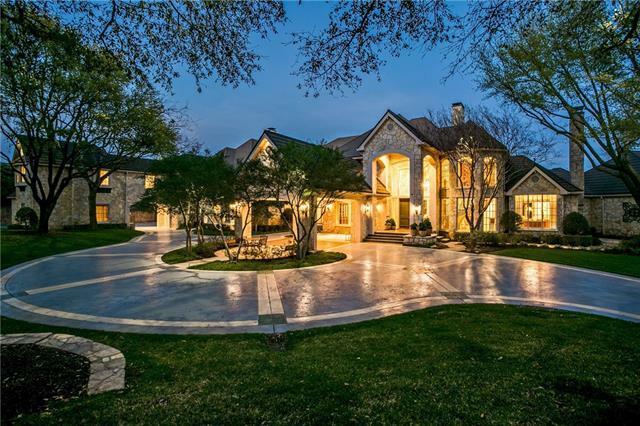 This exclusive subdivision is located in West Plano. It consists of just 19 properties approx 2 to 4.62 acres each. This parcel being the largest and has the most panoramic views of the lake. El Ranchero Estates is bordered by White Rock Estates and Lakeside, essentially landlocked by luxury properties. The entire parcel is sprinkled, however the lake is a possible source of irrigation. 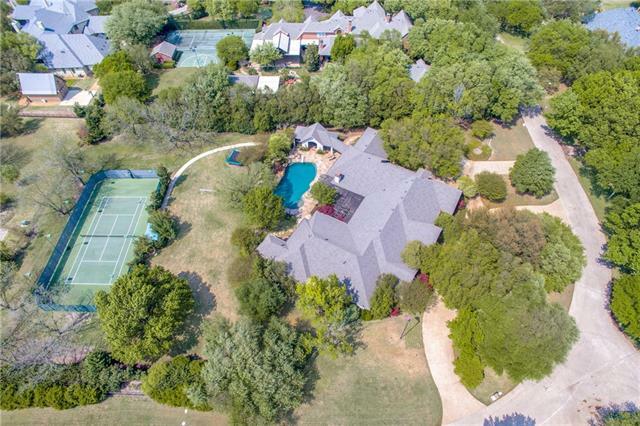 Tennis courts at the far e"
"English Tudor home situated on over 3 acres & backs up to a creek. Formal dining just off the entry. Step down to the large family room with fireplace. Dual staircases for easy access to the entire house. Oversized kitchen with picturesque views of the backyard features hand scraped hardwood floors, double built-in subzero fridge with freezer drawer, coffee bar with second sink & oversized island perfect for entertaining. 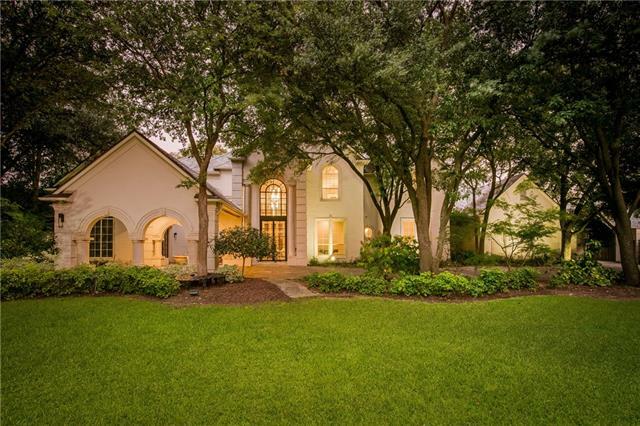 French doors open into the paneled ceiling dining & guest room with full"
"Luxurious Willow Bend Country Gated Estate offers 9,191 SF (per appraisal) of living space that includes separate guest quarters. 1.53 acre lot. Pier & beam foundation with brick and stone exterior. Four car oversized garage. Auto wood-iron gate. Pool and spa, large media room, upstairs library. Sunroom, dance-play room. Wood beamed ceilings, handscraped hardwoods, mahogany study. Cook's dream kitchen with granite and island. Separate guest quarters include kitchen, bedroom and living area or of"
"This magnificent estate is situated on a lushly landscaped 1.5 acre cul-de-sac lot! Resort style living with 2 separate fully equipped guest houses, pool-spa, and regulation lit tennis court. Three downstairs bedrooms in main house, each with full bath. Huge downstairs game room with walk-in wet bar plus separate media room. Exercise room with bath & closet could be 7th bedroom. Perfectly appointed kitchen. Luxurious master suite with fireplace and separate sitting areas. Tornado shelter with se"
"Over 2 acres of buildible lot in the quiet El Ranchero estates. House is over 7,000 square feet, detached garage with mother in law apartment, pool & beautifully landscaped. Renovate the existing home to fit your needs or tear down & build your dream house. Yard has been treated with organic materials so you have lots of lizards and favorable wildlife. Mature oak trees throughout the property. Viking gas stove & electric ovens. Kosher kitchen." 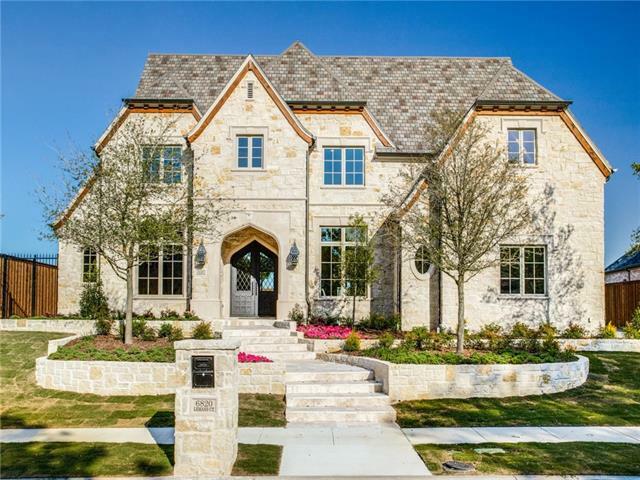 "Luxury residence in gated community of Normandy Estates built by Starside Custom Builders! The kitchen features granite countertops, wood beamed ceilings, a breakfast bar, a Wolf 6-burner stove, and a scullery! Downstairs, there is a media room, wet bar, wine room, and formal dining room! The wood-paneled study has woodburning fireplace. The master suite has hardwood flooring, and sitting area! The master bath features marble countertops and flooring, dual rain shower heads, and a door to the sp"
"TIMELESS AND BEAUTIFUL !!! A HARD COAT STUCCO MEDITERRANEAN VILLA BUILT BY MARTIN RAYMOND CUSTOM HOMES WITH ALL THE DETAILS OF TODAYS LIGHT BRIGHT COLORS; EXPENSIVE IMPROVEMENTS WITH A SMART FLOOR PLAN! THIS COMFORTABLE HOME HAS MANSION FEATURES WHICH INCLUDE: STAINLESS BOSCH KITCHEN APPLIANCES, UPGRADED AC & HEAT SYSTEMS; TRAVERTINE POLISHED FLOORING; A STADIUM STYLE THEATER- MEDIA ROOM & SOUND SYSTEMS; DOUBLE SALT WATER POOLS WITH A GAZEBO & PATIOS; LED LIGHTING; MODERN CHANDELIERS & DESIGN"
"Lake & green belt views compliment this outstanding home. High quality construction and sophisticated interiors are the hallmarks of the house along with attention to detail. Master suite features a sitting area with a fireplace and views of the pool. Master bath has dressing areas, stained glass, custom closets and a work out or a reading room. Formal study is elegantly finished out. Two powder rooms, a media room, a wet bar with wine coolers. A dramatic formal living and a cozy family room, wi"
"Fantastic brand new home in the gated, guarded upscale community of Normandy Estates. With the Master,one guest bedroom, Media room and Game room all on the first floor, this is special! Very large great room with an open floor plan that is idyllic for family life and entertaining. Sliding doors open to the large patio with fireplace and phantom screens to allow for comfortable outdoor living. Sub-Zero refrigerator, Wolf range match the high end finish out of this home. The house is complete"
"Spectacular estate with creek and greenbelt views in the Lakeside on Preston! Recent updates include adding second downstairs master, updating both master baths, stainless steel appliances, an addition of a caterer's kitchen, roof, heating and air conditioning units, painting, and carpeting! Dining room features a butler's pantry and kitchen features professional grade appliances including a 6-burner gas stove, two ovens, and two microwaves! Family room has wet bar with a wine refrigerator. 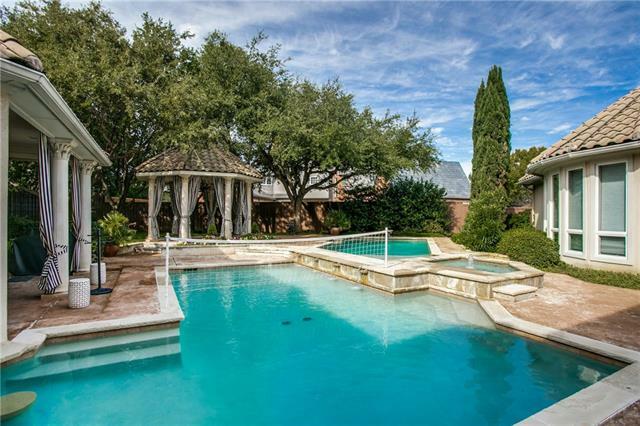 Mast"
"Gorgeous estate on oversized creek lot in gated Kings Gate! 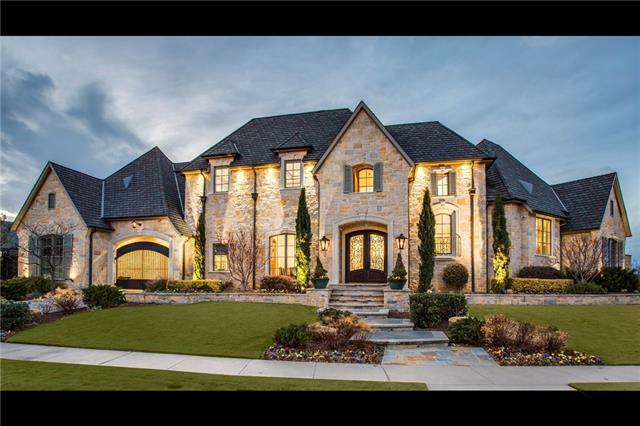 Impressive architecture with elegant arched walkways, high quality construction, open floor plan, wood beamed ceilings, walls of windows showcasing breathtaking backyard views, game room with balcony, & privately appointed media room! 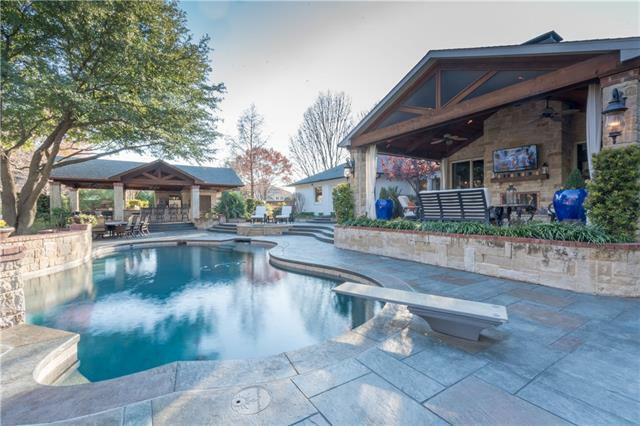 Outdoor entertaining at its finest: gated grassy yard, covered patio with kitchen, abundant patio space, infinity pool & spa, gazebo, and ultimate privacy!" "Beginning at the stately elevation, this is a dream home. Open transitional floor plan with sliding glass doors in the living area creates an abundance of natural light that looks out over a large back yard. The first floor Master is spacious with a Master bath that is elegant and inviting. The large shower and free standing tub beckons you home! Two staircases lead up to an inviting second story. 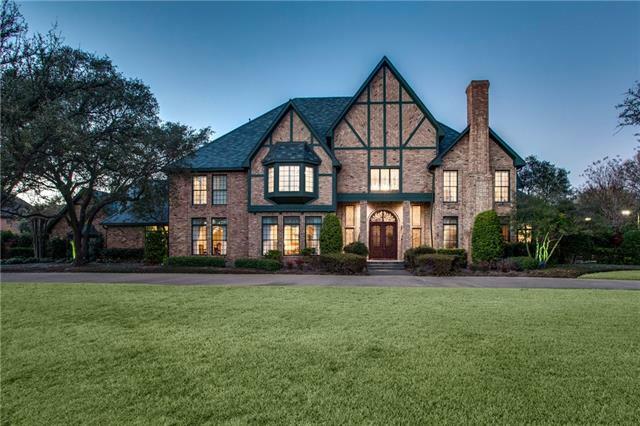 All of this with a three car garage and located in the prestigious Normandy Estates, a gated a"
"Exquisite traditional with views of the #8 hole of Gleneagles King's Course. Formal living room with fireplace. Oversized formal dining with butler's pantry. Walk-in wet bar, and a cast stone woodburning fireplace in family room. Game room with large balcony. Media room with wet bar. Study has built-ins, walk-in closet, and a lead glass door. Kitchen with island, breakfast bar, built-in refrigerator, pot filler, and pool-golf course views. 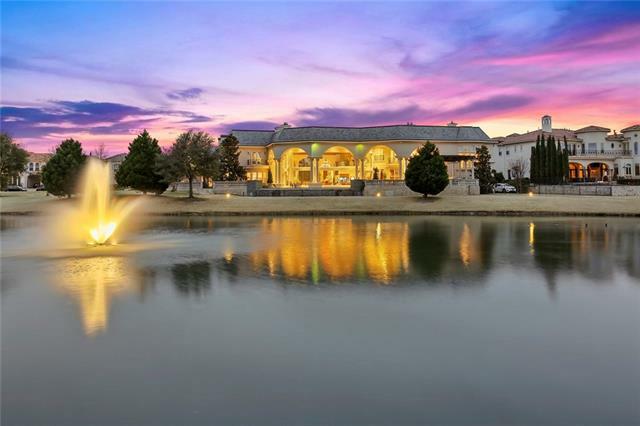 Walk-in climate controlled wine room with plenty of wine"
"Light & airy custom Mediterranean sits on a pristine 0.6-acre lot in exclusive Lakeside enclave. Stunning 8,460SF interior & resort-like backyard oasis--ft. 7-hole putting green, pool& waterfall--offer a seamless indoor-outdoor living. Fully equipped gourmet kit w butcher block island, brkft bar, custom cab, granite, Viking range, double ovens & warming drawer. Beautifully appointed master suite w sitting area, fp & your own private terrace. Spa-quality bath w jetted tub, dual showers, steam sho"
"Simply stunning estate that sits on .74 acre creek lot in highly sought after Kings Gate. This home has it all! Resort-like backyard with pool, spa and putting green."